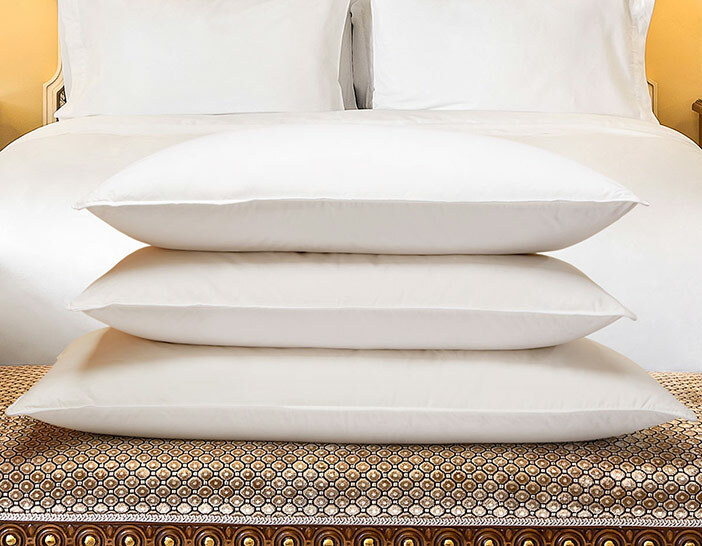 Sink into the inviting softness of The Luxury Collection Down Pillow, as experienced at our hotels. 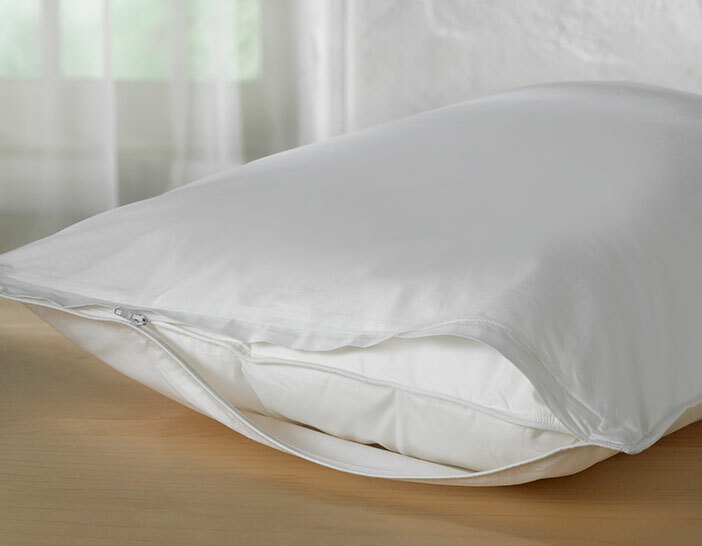 Filled with the finest down fill and 100% cotton shell, our pillow is tailored to ensure unrivaled sleep each night. 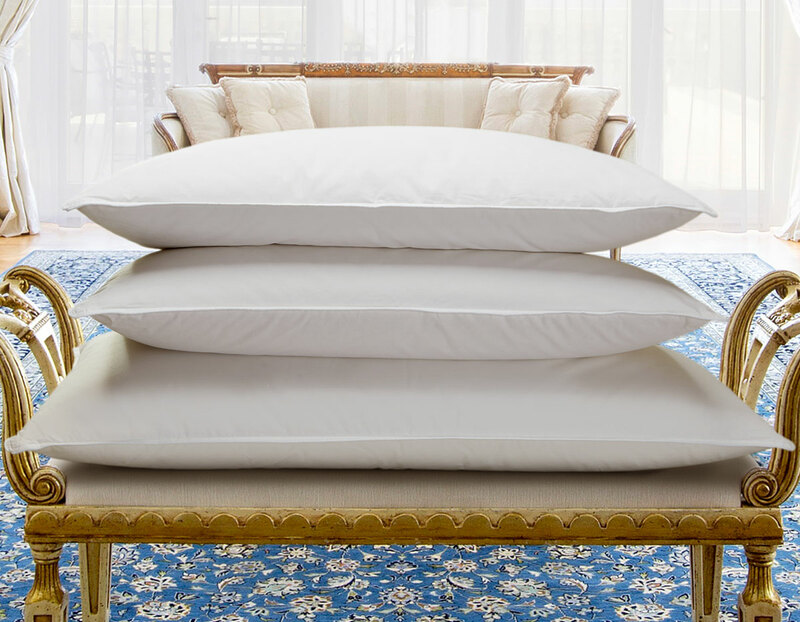 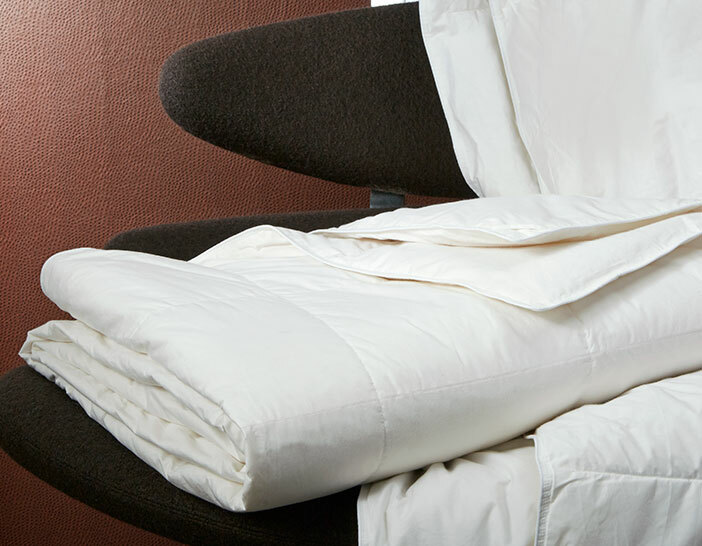 To keep your pillows’ premium quality, pair with our Pillow Protector.